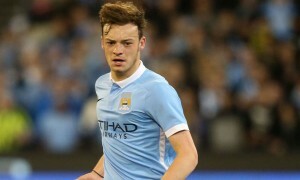 Manchester City winger Brandon Barker will spend this season in the Championship after joining Preston North End on loan. ✍️ BREAKING: #pnefc have completed the season-long loan signing of @ManCity winger Brandon Barker. Barker, 21, spend last season on loan at Hibernian in Scotland and along with Hull City, they were interested in another loan deal, but Brandon will be staying local with Preston this season. 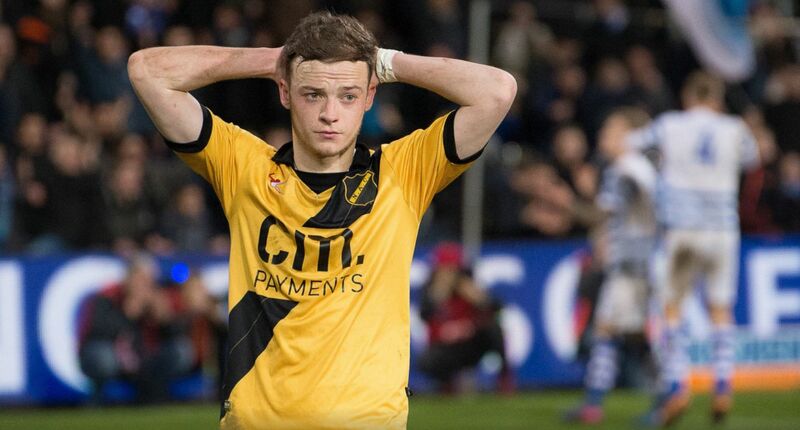 The Mancunian prospect has had loan spells at Rotherham, NAC Breda and Hibs, and will now continue his development under the tutelage of Alex Neil. He will wear the number 21 shirt at Deepdale. Speaking about his move to Preston, Barker said: “I am delighted to get the deal done, as soon as it came up I was buzzing. “I have had a couple of successful loan spells and I am looking to build on that. Last year in Scotland I did okay and hopefully this year is the same. “I hope I can show what I do in the games. Hopefully I can help the team as much as I can, work hard and try and give the fans what they want.